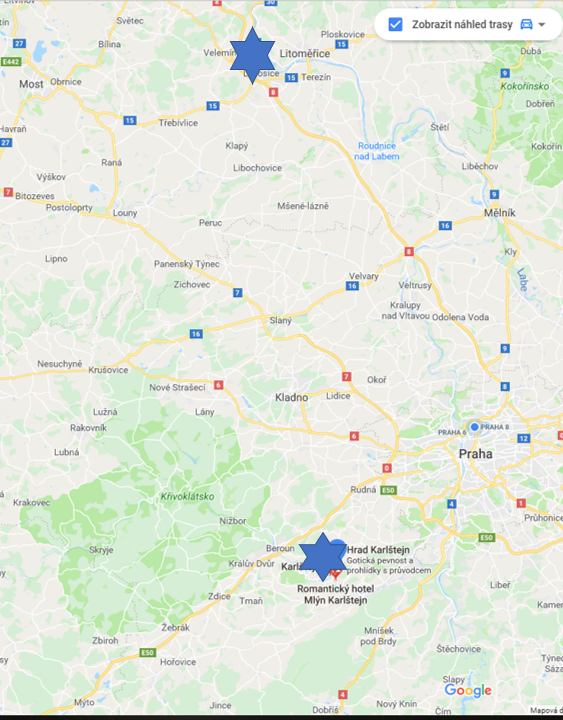 Karlstejn, Beroun, Roudnice nad Labem – if you like biking and those names don’t mean anything to you just yet, you’re in for quite the treat! Prague is a great place to bike around – but in its very close surroundings there may be even more interesting places as well, all very easily accessible from our Prague Hotel – both by bike, and by train right by the hotel! To take a break from the urban, artsy madness of Prague you can go and appreciate some wonderful natural sights as well the Karlštejn castle, founded in 1348. If you don’t want the hassle of taking your own bike, it’s very easy to rent a touring or mountain bike in Prague, and at very reasonable prices too. If you were thinking about more relaxed biking, the train will take you in both the directions we will recommend below and the station is very close to the hotel, so there’s almost no need to consider the logistics.  This will also work wonderfully if you’re in Prague with your family and kids. However, if you’re a veteran biker you may want to actually bike to one of the wonderful destinations yourself, making a perfect challenge and memory. So, where should you go? Beroun & Karlštejn or Roudnice nad Labem & Litoměřice are our picks. Check the connections here: https://jizdnirady.idnes.cz/vlaky/spojeni/ – the station by Petit Prague Hotel is Praha-Holesovice. The main attraction of this route is likely the Karstejn Castle, but it's far from being the only one. There are also the Koněpruské Caves, as well as the partly flooded, abandoned limestone quarry called the Velká Amerika. The train, if you decide to go this way, passes through all the villages around the way, so you may also exit the ride before reaching Beroun and bike from there. The Karlstejn Castle is a large Gothic castle founded 1348 CE that houses the Bohemian Crown Jewels, which are quite the sight to behold. It's a place with great history and certainly one worth visiting, but there are other attractions as well. The Koněpruské Caves is a system of caves that really has to be seen and experienced - we recommend it very much. The last main attraction along this way is the Velká Amerika artificial canyon - a partly flooded quarry. It's 800 metres long, 200 metres wide and 80 to 100 metres deep with an 18-metre deep lake on the bottom and often used in Czech movies! The second route also boasts its fare share of amazing sights. You will have to think really well about which one to pick, or just cover both our proposed routes! Here you will be able to see the town of Litoměřice, a wonderful, quant town called the Garden of Bohemia due to plentiful trees as well as vegetable and fruits. Along the path to it, which leads along the Labe river are plentiful hills that look just like little volcanoes - it's a truly great route to cycle on. You will want to be on the lookout for mountains along the route so as not to miss the legendary mountain of Říp, which carries a particular significance - it was there where it was decided it's a good place to settle by the earliest of Czechs. There is also the Milesovka, the montain of Thunder, and plenty of other ones that share its signature pointy top.